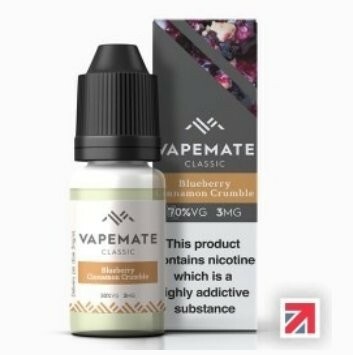 Vapemate Blueberry Cinnamon Crumble e-Liquid | Electronic Cigarette Co.
A warming vape with fruity blueberries and a hint of cinnamon and sweet crumble. Great vapour production and delicious aftertaste. 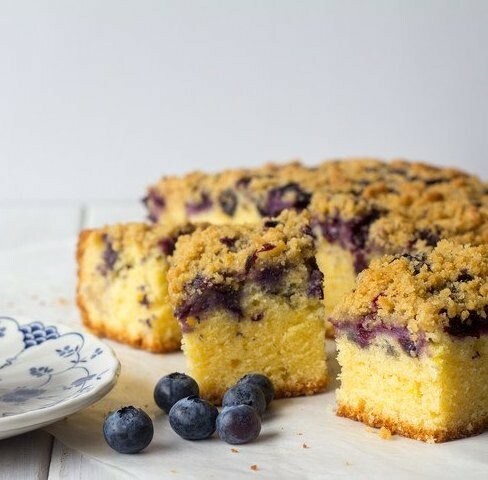 1 x 10ml Vapemate Blueberry Cinnamon Crumble e-Liquid.